The Women’s Brand of the Year is an international plebiscite addressed to the companies which offer the highest quality products and services to the most demanding women. Participation in the project entails a number of image-building benefits and tangible promotional and advertisement activities performed to the benefit of the Winners. The Recipient of the Women’s Brand of the Year is the 21st century successful woman - modern, full of passion, looking for challenges and original solutions. 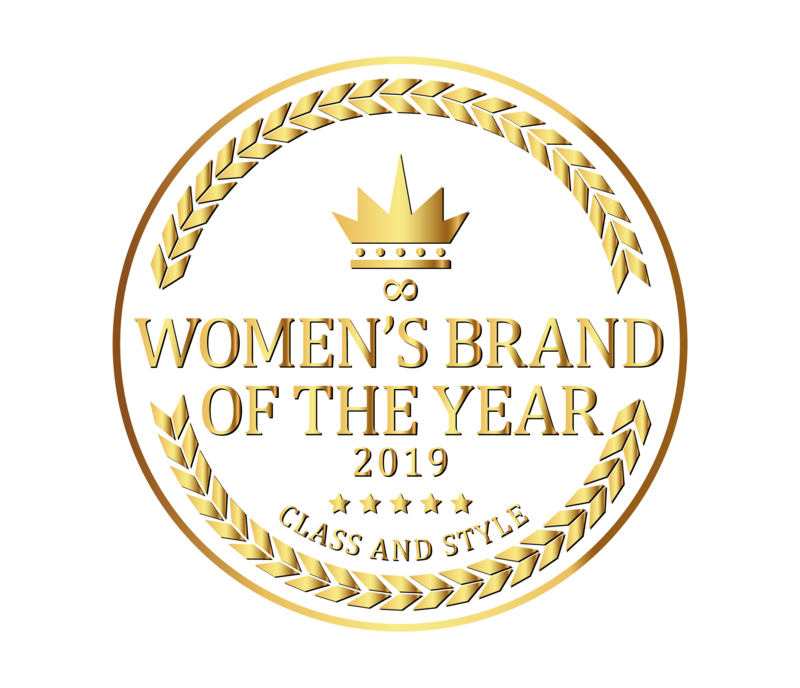 The title of the Winner of the Women’s Brand of the Year project is a valuable part of the image, symbol of the highest quality and reliability, proof of the competitive advantage and position on the market. Woman Star is a part of the Women’s Brand of the Year project. This is a special award for the companies which deserve special credit for outstanding quality of the products and services offered as well as for their special contribution into the creation and implementation of the highest market standards. The conclusion of each edition of the project takes the form of Grand Final Gala – an exclusive event in which the plebiscite Winners as well as representatives of business, show-business and media take part (Warsaw, November 2019). Benefits for the Winner Woman Star is an elite honourable mention awarded to the companies from among the Winners of the Women’s Brand of the Year plebiscite. The Woman Star title is the expression of appreciation and honouring for effort and care for outstanding quality of the products and benefits offered, the emphasis on above-average values and unbeatable position on the market. 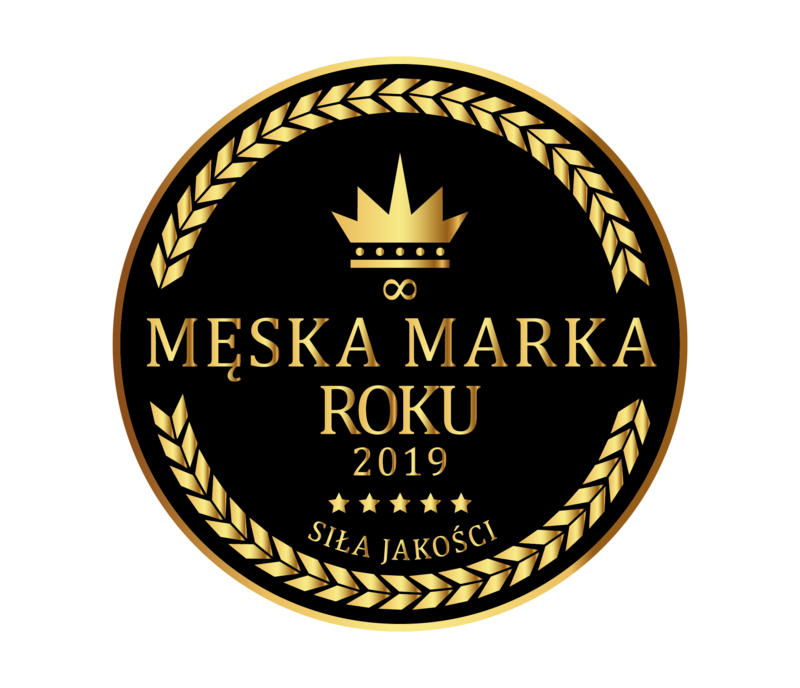 The announcement of the Woman Star winners and the handing over of the statues and diplomas will take place during the Final Gala (Warsaw, Prymasowski Palace, 2019).